It’s July! And it’s crazy hot here in London today- temperatures are soaring upwards of 30 degrees in this heat wave and I’m at work in a gladly air conditioned office! I am in the preliminary stages of setting up my own management company for Petite Models! 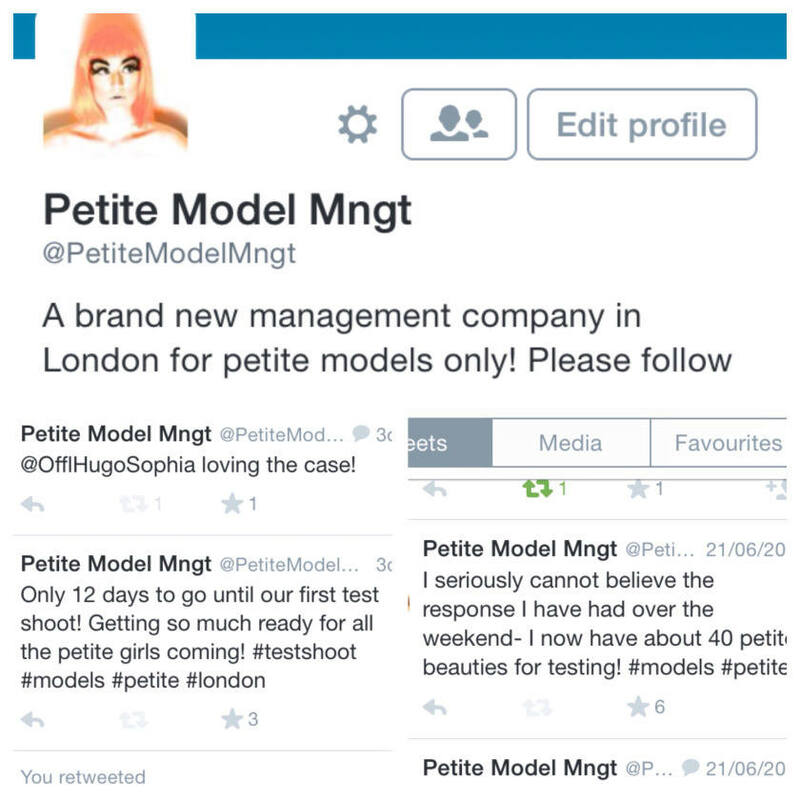 The company will be called Petite Model management and I am so thrilled to be working with some amazing petite models over July and August for test shoots! I feel really passionate about the industry of fashion and modelling, and have seen for a long time now that there is a huge gap in the market for petites. Of course some agencies do have a petite range of models, but this is disproportionate to the majority of models on their books, nor is there an actual UK based agency specifically for petites. So this is what I will be focusing on trying to create this year! If you are under 5”7 and this is something you would love to know more about please get in touch! I am welcoming all ages and ethnicities to come and test shoot with me in London for free this summer! Also if you are a MUA or designer and are looking to collaborate with a bunch of petite beauties, also please get in touch! I hope that this will grow into something big through word of mouth and through social media- at the moment I have a twitter set up and once I have selected my models from the test shoots I will be setting up a website! Any comments or willing participants, share the word that petite is fierce and we are coming to get you!